With Discount Dumpster Rental Pflugerville, our customers are assured that their dumpster rental will be at competitive prices with a high level of customer service. 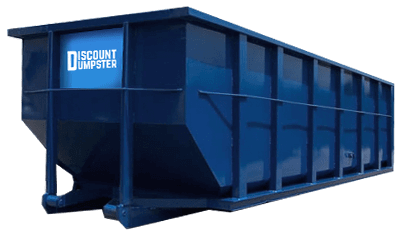 Discount Dumpster provides the assurance that each customer will be treated as an important account of the company, with outstanding responsiveness. Dumpster Rental Pflugerville is here to make your dumpster order happen quickly and efficiently. Our experienced team will guide you through the process of renting a dumpster, and we’ll make sure you don’t overpay, while renting the right size dumpster for your project. We take great pride in providing a meaningful service to our customers, call us today! 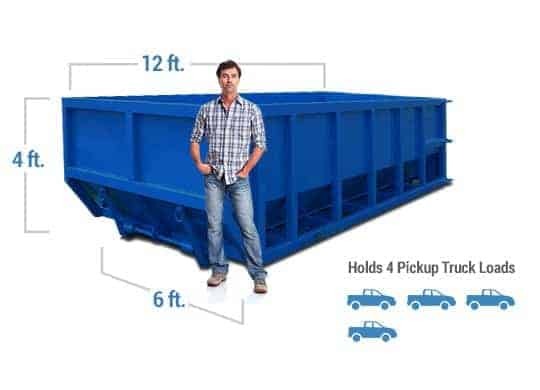 10 cubic yard dumpsters are roughly the size of a parking space and measure four feet tall. Ideal for a smaller remodel or clean out, this dumpster is popular for consumers. 15 cubic yard dumpsters are longer than the 10, still measuring four feet tall. Half the size of the 30, the 15 cubic yard dumpster is a catch all for medium sized projects. 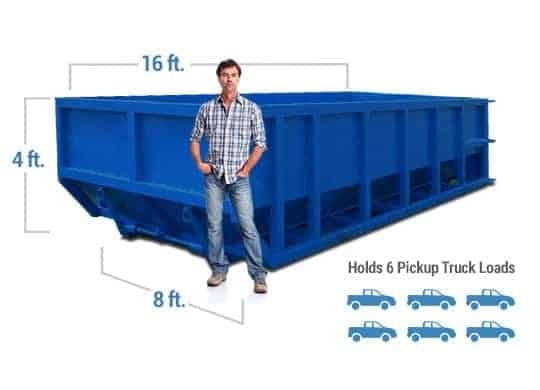 20 cubic yard dumpsters are longer than the 15 and 10, and still measure four feet tall. With more cubic yard storage, the 20 yard dumpster fits well in a driveway and can handle projects that might not require the 30. 30 cubic yard dumpsters are most commonly seen at full scale construction and remodel projects. The 30 yard dumpster measures 6 feet tall and 22 feet long, fitting well in a driveway with plenty of room for debris. Rented a dumpster from this group and the service was outstanding! I highly recommend Discount Dumpster to anyone.